2018 marks the 10th Anniversary for Vitavia Garden Products Ltd and over the last decade Vitavia has become a major supplier to both the UK and European greenhouse markets. Managing Director, Tony Hutchinson says ?We are part of a truly international business and can arguably claim to be the market leader in Europe.? 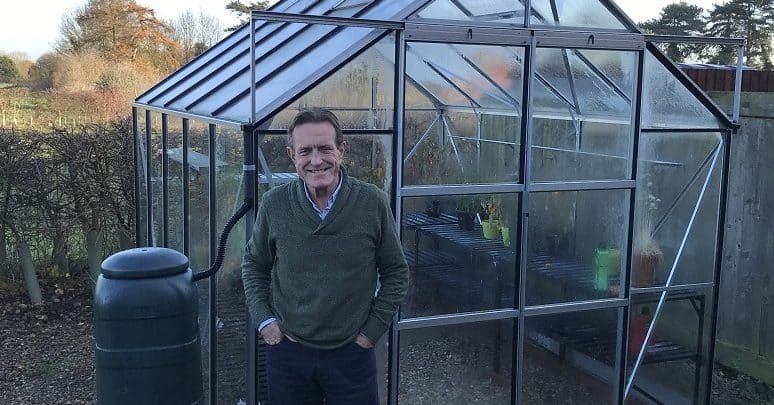 From their warehouse in Suffolk, the greenhouse company provide home and trade deliveries throughout the UK together with a comprehensive greenhouse installation service. 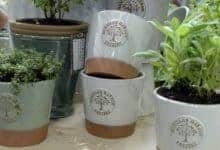 They pride themselves on supplying hobby greenhouses, widely regarded as being the best value for money, backed up with exceptional customer service. Moving forward they hope to expand their market in the UK and in Europe through continued development of the Vitavia Range. ?New product development is a key element of our cooperation with our European partners.? Vitavia has grown considerably from when it started in April 2008 and has had to adapt to the ever-changing market. The trading environment has changed dramatically over the last 10 years, with the emergence of the internet and web retailing. ?Over 90% of our business now involves home deliveries and the logistics team have had to adapt accordingly. Our marketing strategies have also had to adapt to the arrival of Google and Google ads, facebook and twitter” explains Tony. As a family business they are certainly in good shape to take on the future challenges of the changing trading environment.